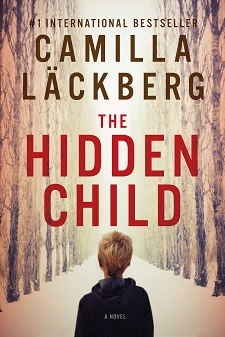 The Hidden Child is a massive novel by Swedish author Camilla Läckberg that looks at how Sweden was affected by WWII and the contemporay reverberations of that war. But The Hidden Child (Pegasus Crime) also is the story of a family—how a new mother deals with her child; how a vibrant teenager grows into a cold, emotionless mother and how this affects her own children; how two brothers copy with a devastating 60-year-old secret. Here’s a quick interview with Camilla Läckberg, left. At the heart of The Hidden Child is a woman learning about the girl her mother was; you show the options and opportunities that Erica Falck has are vastly different than the choices her mother, Elsy had. Could you comment on that? A lot of things has change between the two different generations, not the least to say regarding women’s rights. In the story I also can also compare their challenges and opportunities being mothers in two different moments in time. 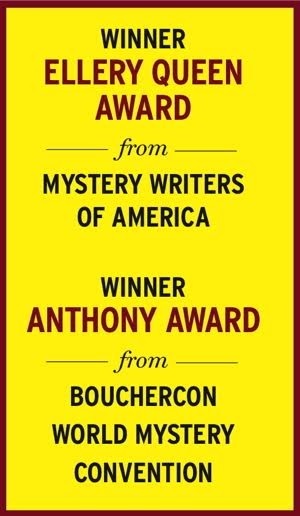 I have loved crime fiction since I can remember. Does your background is as an economist ever enter into your writing? I use my personal experience as much as I can, and whenever I mention an accountant or business man/woman I guess I share some of my acquired skills. Tell us a bit about your personal life; married, children? I have three wonderful kids who are my greatest live. I am divorced but have a very strong relationship with the children’s fathers. I call my family a star family and I’m so happy to have such a great relationship with my exes and their new girlfriends. What character in The Hidden Child are you most proud? Every character brings something unique to the story. However, I love the way I got to explore Erica’s courage in The Hidden Child. It feels that I got closer to her somehow.